An accident with reported injuries happened on Thursday afternoon in Boston. 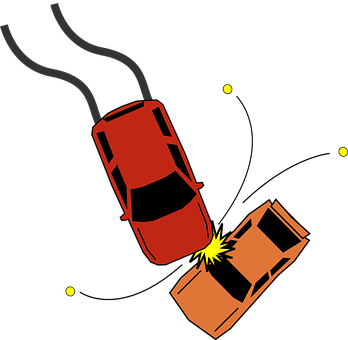 At 2:56 pm, authorities responded to Adams Street in reference to a motor vehicle collision. Officer Kenneth Gee with the Boston Police Department was one of the first officers to arrive on scene. Officer Gee began his investigation of the accident and discovered that at least one person sustained injuries. Medical treatment was administered to the injured victim, but no word currently on their condition. The accident remains under police investigation. The cause of the crash was not immediately released.